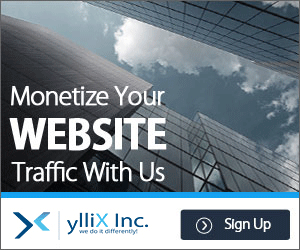 ලංකාවේ අපේ අදහස් Web Scripts පරිගණක රහස් දේ හා වෙනත් බ්ලොග් අඩවි. චාටර් වෙන්නැතිව Blogger Post හැම Group එකකටම Post කරමු. 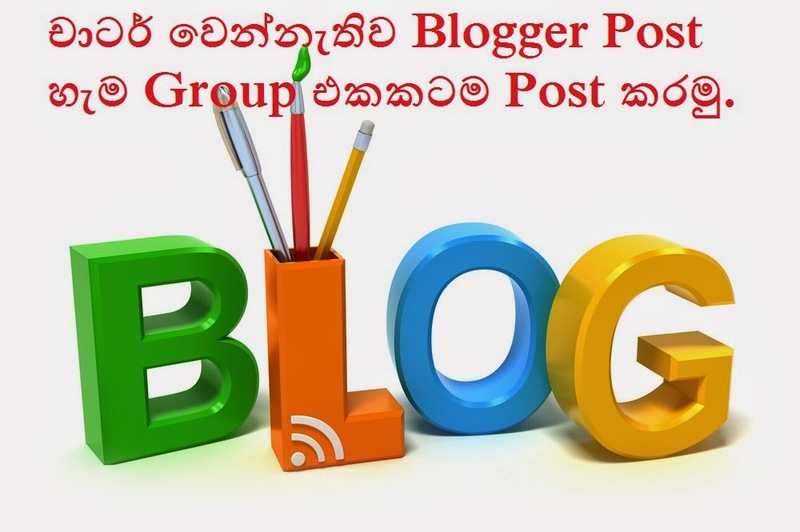 චාටර් වෙන්නැතිව Blogger Post හැම Group එකකටම Post කරමු. Unknown 7:04 AM Web Scripts පරිගණක රහස් දේ හා වෙනත් බ්ලොග් අඩවි. ආයුබෝවන් යාලුවනේ මෙන්න වැදගත්ම පොස්ට් එකක්. Ela Ela , Mamath me Code eka Hoya Hoya hitiye.